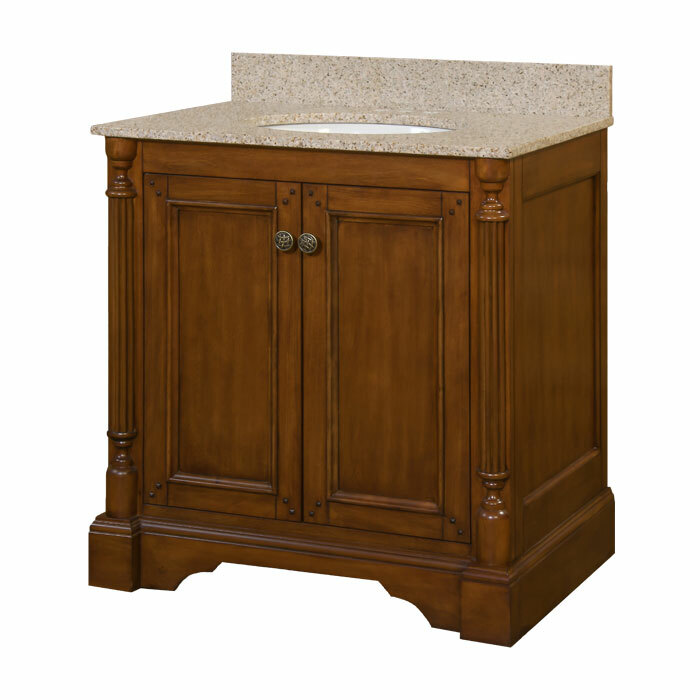 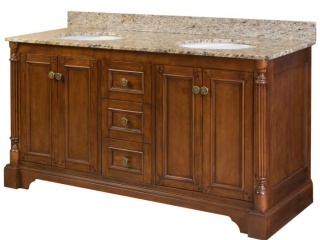 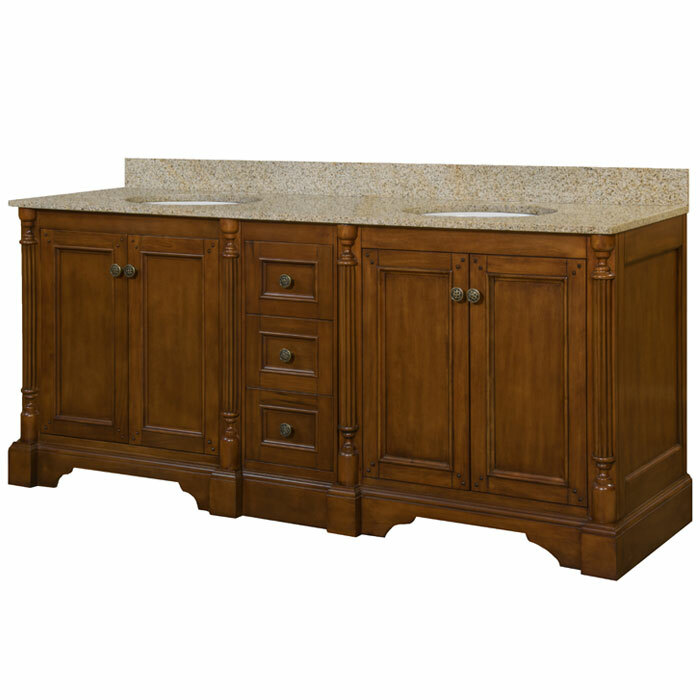 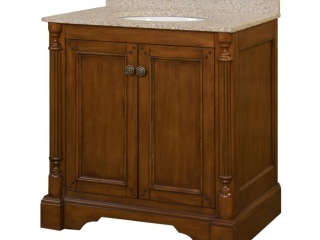 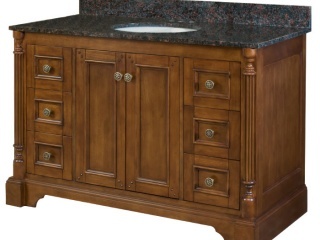 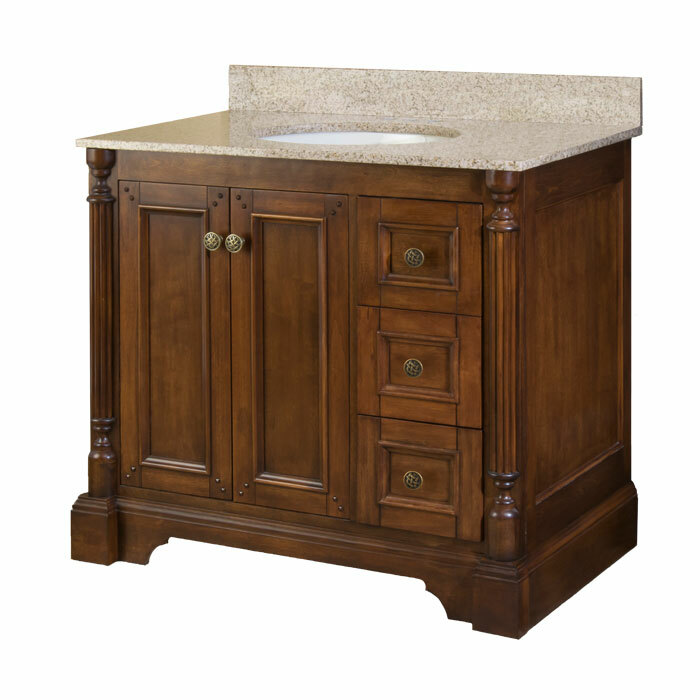 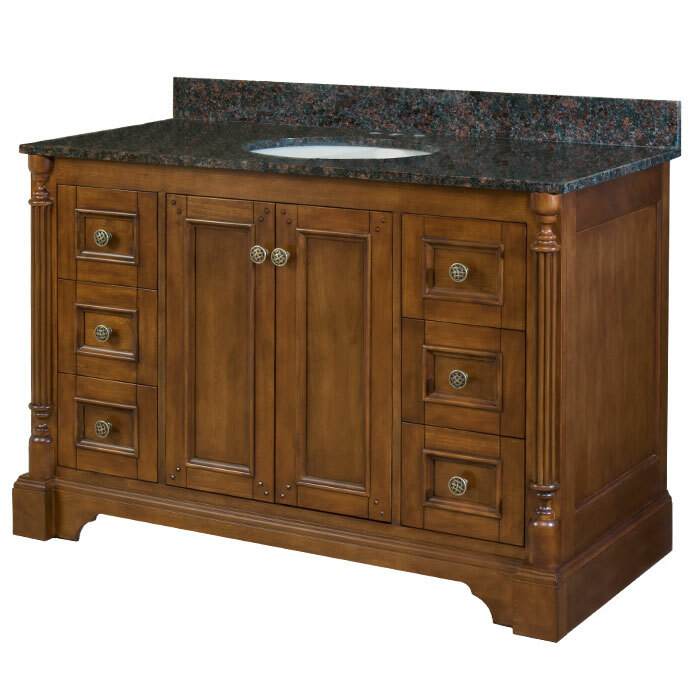 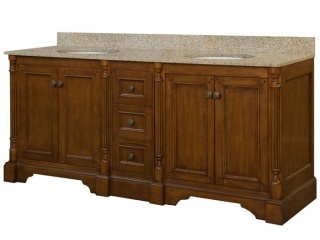 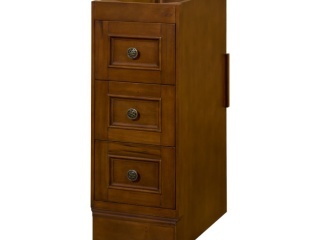 Our Lily bathroom furniture vanities come with a rustic walnut finish and classic fluted split post accents. 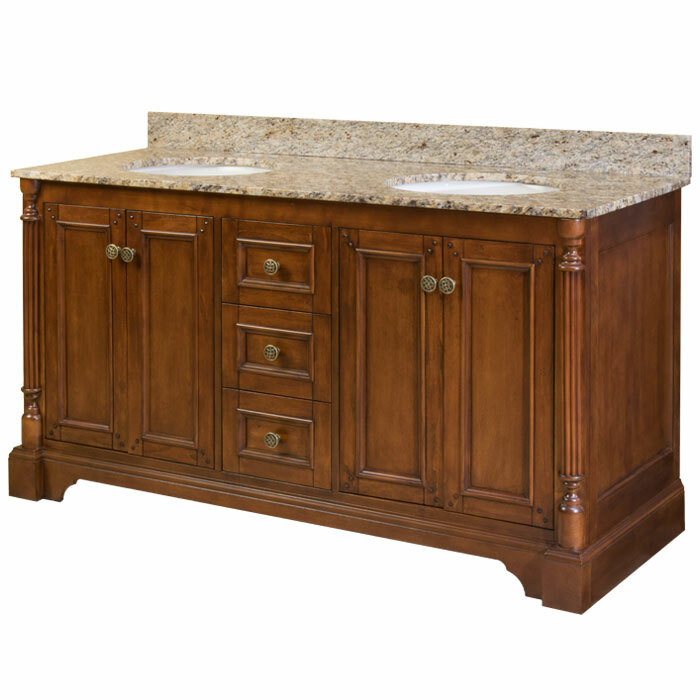 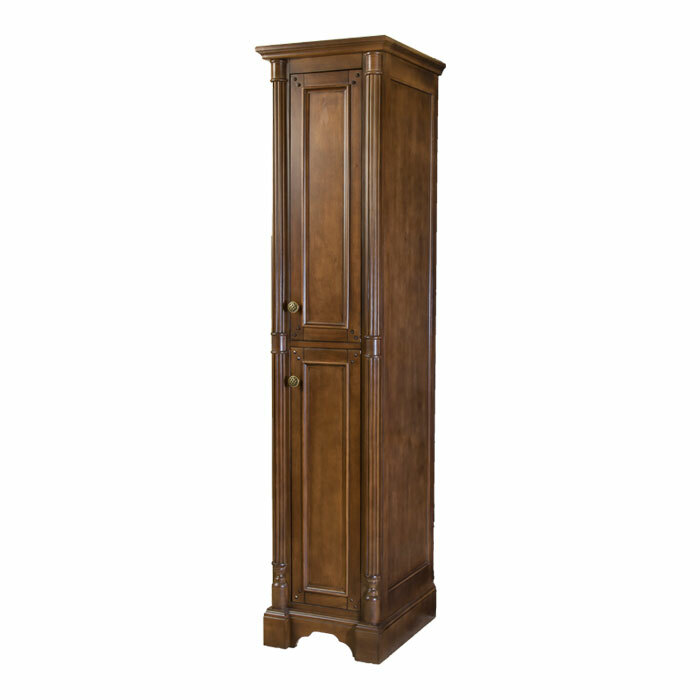 Built with solid wood face frames and doors, mortise & tenon door construction, dovetail drawer boxes, flat panel inset doors, full-extension drawer glides, and soft-close hinges. 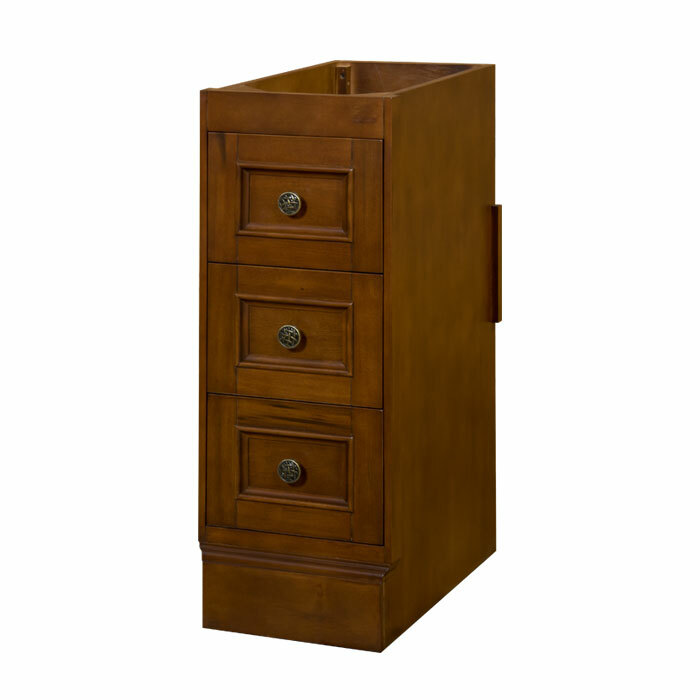 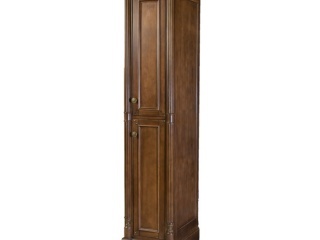 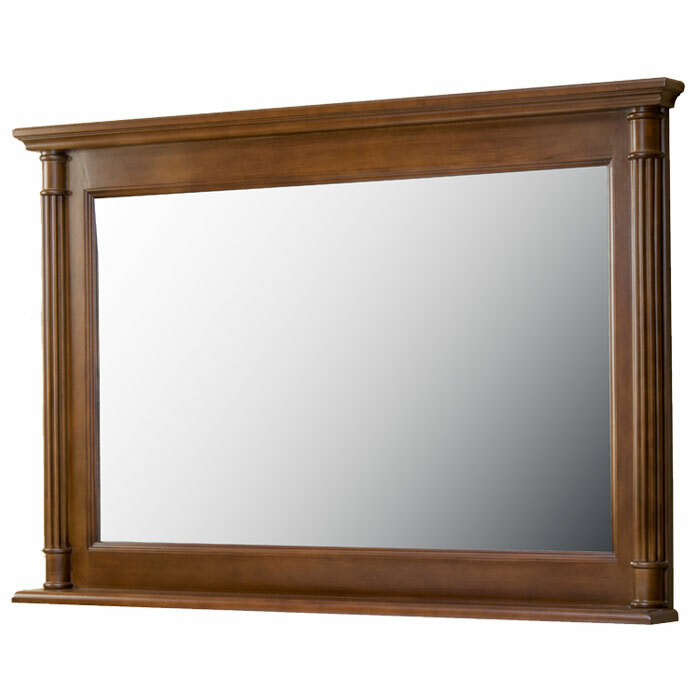 Coordinating mirrors, linen cabinets, and drawer stacks are also available. 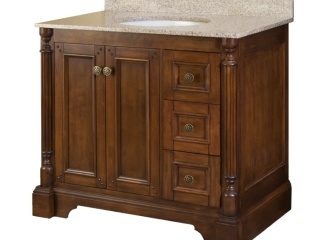 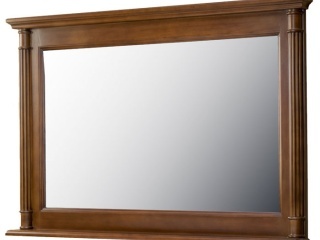 The items below are included in our Lily Furniture Vanity Collection.